The coach is one of the most important member of a basketball team. 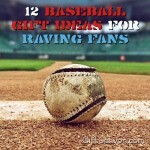 For starters, it is their task to draw up the winning game plan for their team. It is also their task to lead the players in their development on and off the court. 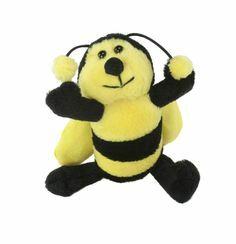 Having said that, it is only right that we give them back the support that they give us by getting our favorite person in the court one of these cool gifts for basketball coaches! A whistle when used, usually catches someone’s attention. But when your coach blows their whistle, you have to know that he demands hard work from you especially when you are practicing. 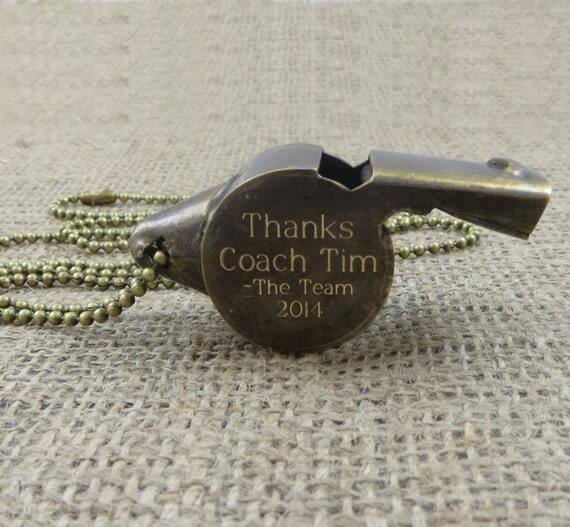 Give your beloved coach a personalized whistle and show them that they have been a huge part of your game. 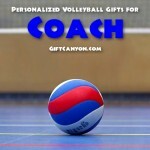 Not only that, this whistle allows you to write a short message for your beloved coach! Just be sure to show up every day for training to avoid any conflict! Lanyards are usually seen in a busy environment to help us recognize one another through their identification cards. 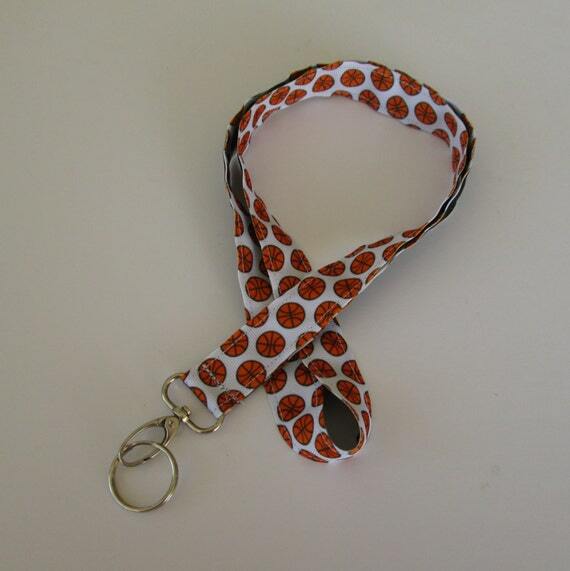 Grab this stylish basketball lanyard for your beloved coaches so that everyone will know the mastermind behind your incredible team! This may serve as your token of appreciation to your coaching staff as they mold you and the team into better players on and off the court. Try to give everyone a lanyard so that your coaches would not be jealous of one another. Every once and a while your coaches represent your team in different events like the draft. 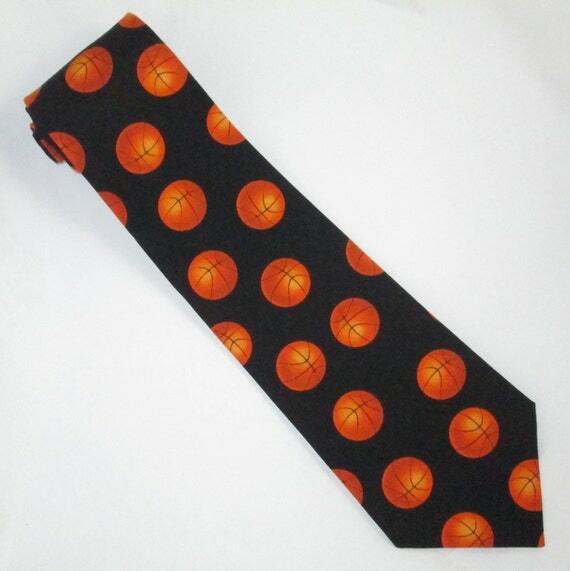 Get your coach this awesome basketball tie in order for them to stand out and tell everybody that they are the real deal. 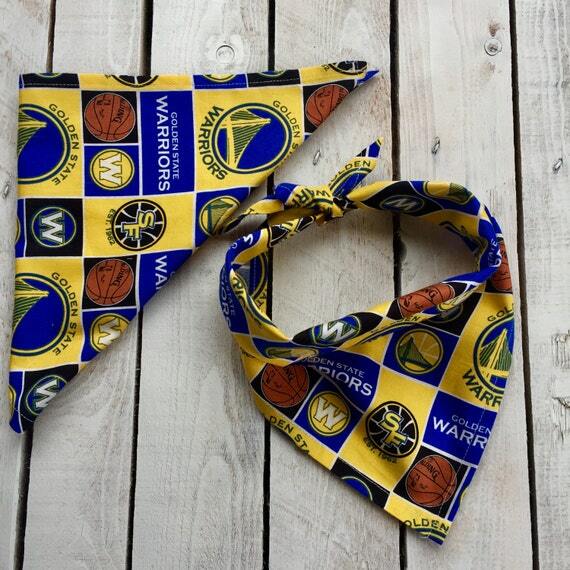 This tie is handcrafted from cotton and is designed to bring out the basketball fanatic inside of whoever is wearing the tie. 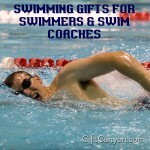 In addition, your coach may need one especially when they go out each day in their suit and ties. 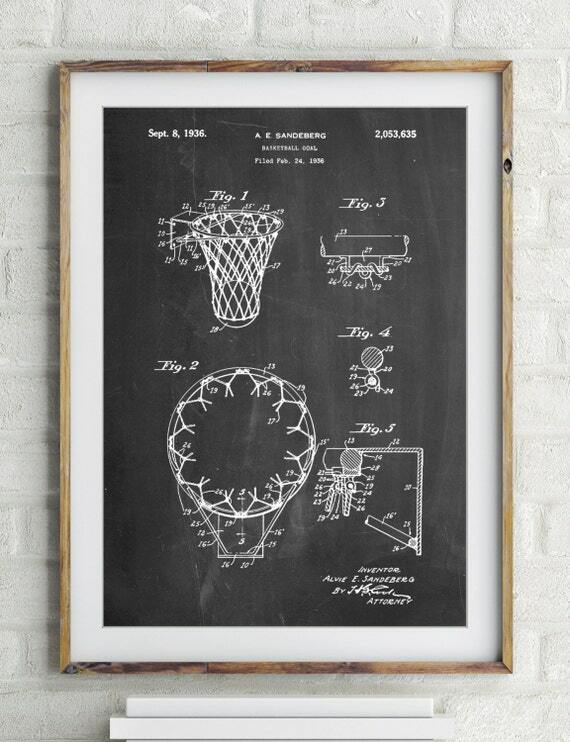 This old school basketball hoop poster will definitely give your coaches a trip down memory lane. With all the dimensions written down as a part of its design, your coaches would remember their college math with these numbers! But on the other hand, it will serve as a very fitting gift for them as this would symbolize their knowledge and love of the sport. Try to analyze the hoops yourself and you might learn the exact dimensions of each one! Your coach might have a strong love for basketball, but they might also like dogs. 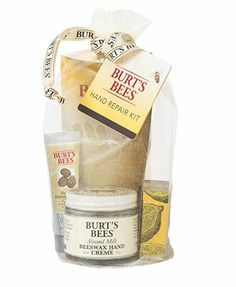 Put them together and you will see the happiest man on earth. Check out this cute little bandana for pets! 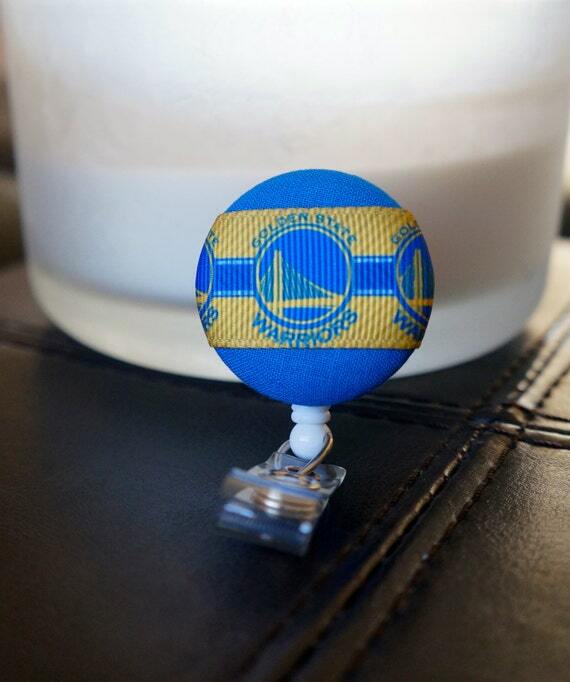 This is no ordinary because it is designed for the Golden State Warriors’ fans. 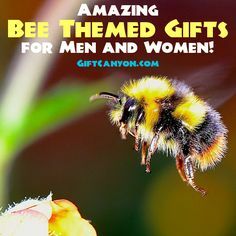 This fitting gift for a fluffy pet would make a man’s best friend a man’s best supporter as they would turn out the most stylish and most supportive pets in the world! A good win is often rewarded with a celebration. And what better way to celebrate than to drink all the booze with your team? 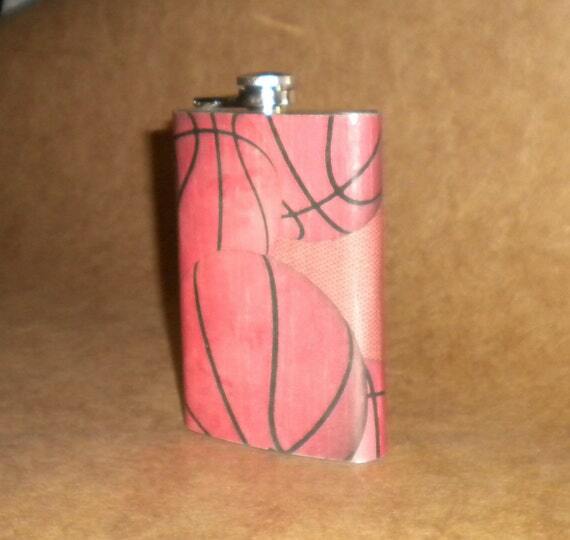 Check out this amazing handmade basketball flask! Made from stainless steel, this cool flask will finally let your team and your coaches taste victory and success! Just don’t forget to cop for your team as well so that they can keep some for them. And as always a friendly reminder, do not drink while driving. Forget your coach’s old and used clipboard! 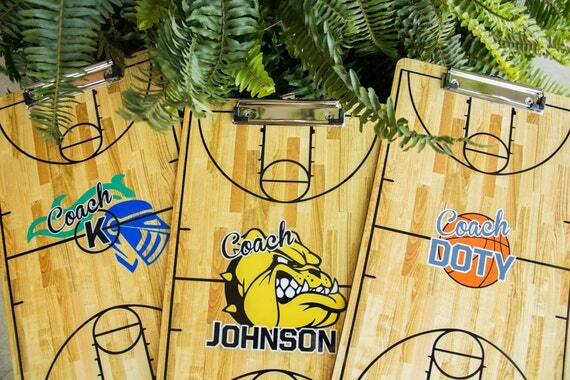 This customized clipboard will definitely make your coach’s game plan clearer in an instant! The makers of this amazing clipboard allows you to put your beloved coach’s name in the centre logo! In addition to this handmade clipboard, this handy gift will be the center of your team’s huddles and meetings especially when the coaches draw up a specific game plan against different oppositions. Make sure to listen to the instructions to avoid getting lost! 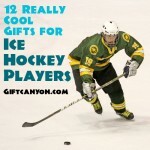 Hats are one of the most common gift ideas to sporty people. 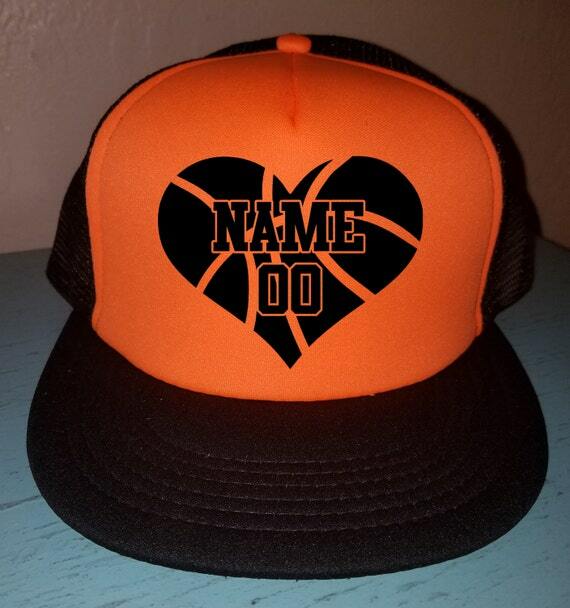 This trucker hat is designed for those who can’t get enough of basketball. 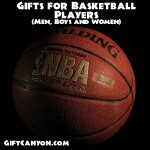 It comes up with a heart shaped basketball design that is fitting for anyone who lives and breathes the game of hoops. This hat also comes with an adjustable snap back to allow the user to adjust if the hat is too tight or too loose. With this hat, your coaches will definitely put you in the starting line up! 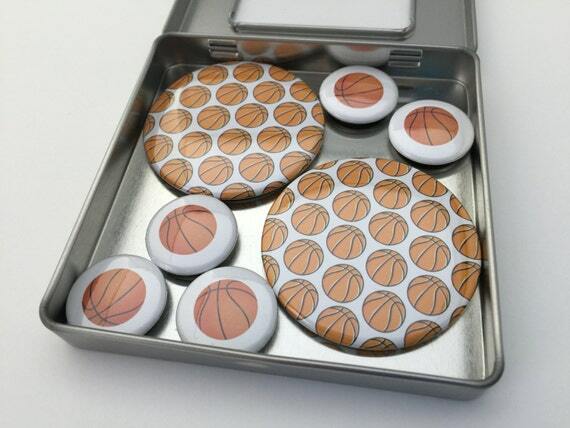 This set of basketball magnets is a perfect gift for anyone especially your coaches! Through these magnets, you can put up your team’s schedule on the board for everyone to notice. 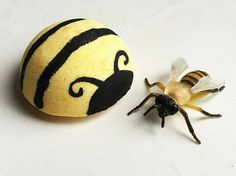 In addition to that, this magnets can also help you stick important notes and papers on your fridge and any magnetic surfaces so that you and your team will not miss an important event. Plus, if your coach’s clipboard is big enough for these magnets, it can serve as a perfect complement to it. People sometimes forget their own wallets or money at home or in the office. Due to this, money clips were made to keep those paper bills all in one convenient place. Especially when a person has a history of losing their wallets or forgetting their money, this handy money clip ensures that they have their own cash with them wherever they may go. 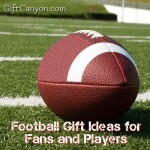 This is an ideal gift for your coach since they go from one place to another and this will keep their cash in one sweet spot. 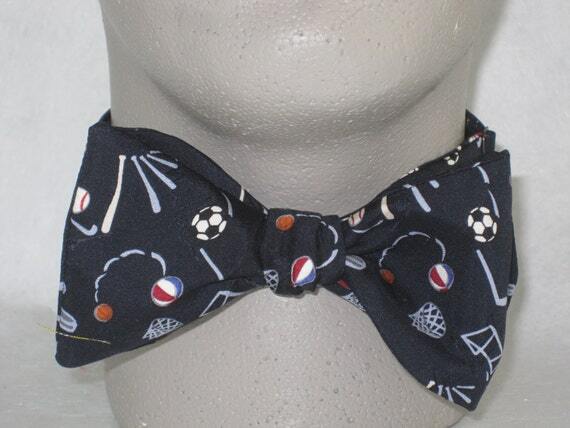 This sporty bow tie is another great addition to your coach’s wardrobe. 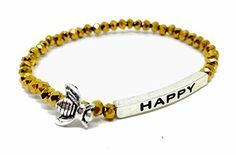 This can be worn perfectly during important meetings and sports events with its design. Another important detail of this items is that this bow tie is handmade, thus, quality is reassured by the manufacturer. In addition, this is a freestyle bow tie or self-tie, meaning this gets tied onto the neck of the wearer each time it is worn and the bow tie removed by untying the bow. Some people leave their ID’s during the most important moments in their lives. Emergencies may arise at any moment and people cannot forget anything that is important. What if your coach forgets their ID? Who would take over the sidelines? Fear no more! 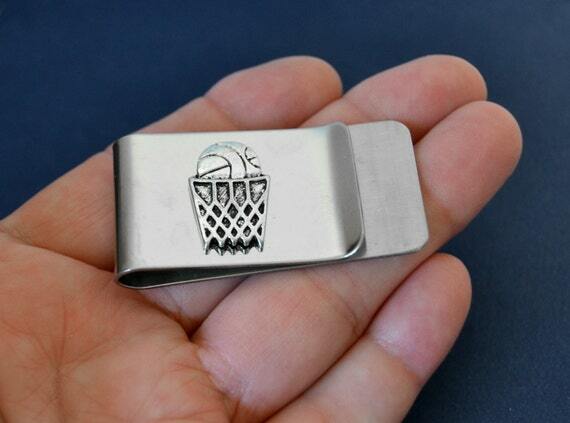 This ID badge holder will make sure that your coaches will never leave their valuables behind! Just remember to keep it within your reach at all times or better yet, always wear your ID’s for proper identification. 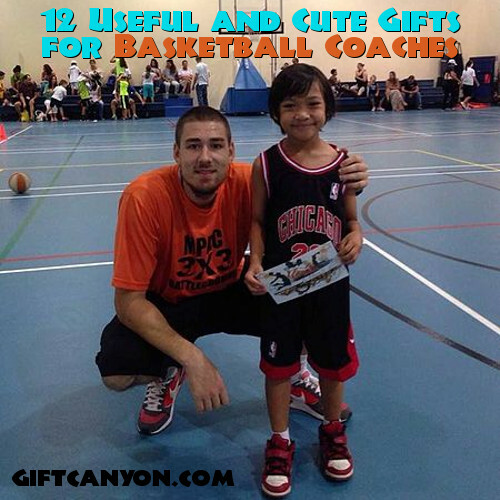 Looking for More Gifts for Basketball Coaches?